I’ve recently become fascinated with the inner workings of running events. I’m curious to find out what goes on behind the scenes. In my quest to better understand the nuts and b olts of race I reached out to race directors who organize and manage variety of events. 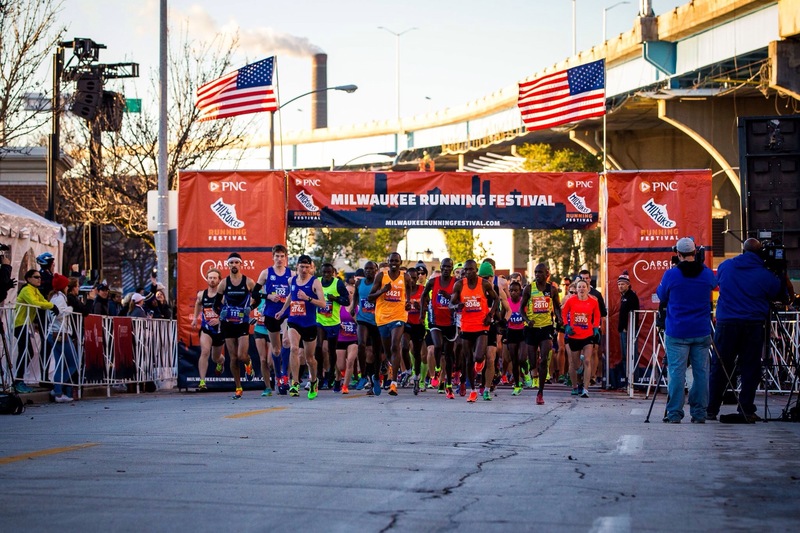 Chris Ponteri, RD of the Milwaukee Running Festival an urban event that runs through the streets of Milwaukee, was kind enough to answer my numerous questions. Q: In what year did you start running? A: I started running in 1990 and of course went right into marathon training because that’s what I do. Then I took 10 years off, got married and had kids, and started right back into training for another marathon. I have consistently done 1-2 marathons a year since then, as well as many other races. 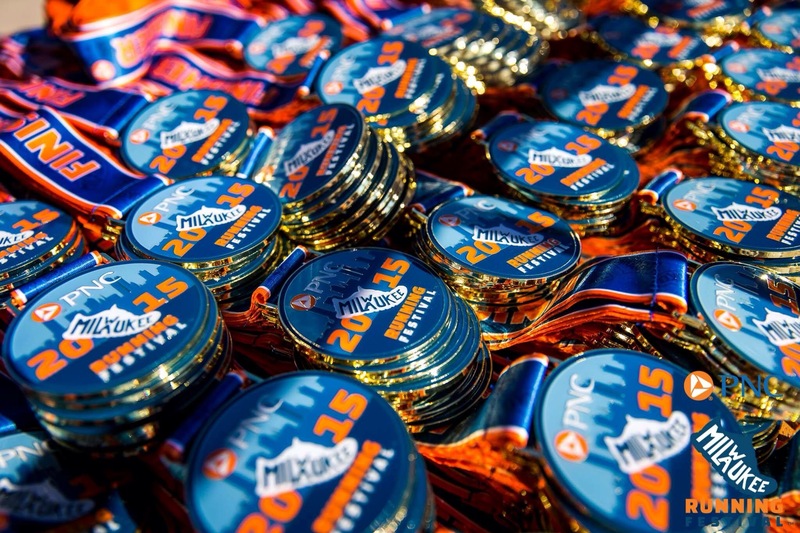 Q: How do you think marathons have changed over the past 10 years? A: I am seeing more of a focus on the overall experience than the race itself. Since so many people can say they have run a marathon, I think people want to say they’ve run more than just a marathon….maybe one that takes place in an unusual location or has some uniqueness to it. Q: Do you think that all marathons should have prerequisites or qualifying times (example – successfully completed at least 1 half marathon)? A: Not at all. I am finding that most marathon runners are adequately prepared for the distance. I think it’s the half marathons that seem to have more runners who are not properly trained. Q: How do you feel about all the novelty runs that have popped up recently? A: I think they are great in that they are attracting a non-running crowd to a running event. I have heard a statistic that like 70% of the Color Run participants had never done a 5k race. At the same time, I feel like most of these events don’t have “legs” and won’t be around very long. Once you’ve done one foam run, do you really want to do another one? Q: How have increased popularity and slower median finishing times changed the way races are organized? A: I just think there needs to be a commitment to making the race a positive experience for all runners, not just the fast ones. Q: Why do you feel recreational running continues to grow? A: There are so many studies coming out that confirm what we already knew: running is really good for you! Not just physically, but mentally. There is not another activity that has so many benefits. Sure, there will be demographical shifts that affect the popularity of running (like the one who are seeing now), but it will always be an activity that is there for people when they want to get and stay healthy. Q: What type of impact have you seen on the running community and/or races with the growing popularity of social media? A: Social media has been a game-changer for races. Since running is such a niche activity we are finding that social media – due to the ability to target certain people – is a great way to advertise a race. I have also found that having a strong group of ambassadors to help spread the word on social media can also have significant benefits for your event. 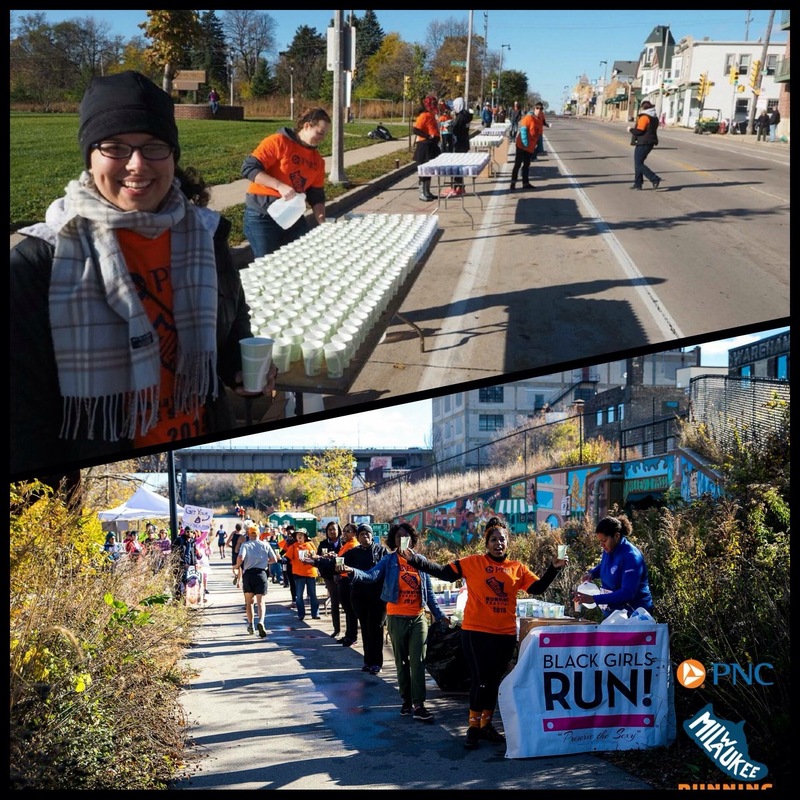 Q: As a race director what is the one thing you think the running community would be shocked to learn that happens behind the scenes of an event such as the Milw aukee Running Festival? A: Great question! Although this is a very large event, most of the work on the race is done by two people: myself and Tracey Gessner (social media, marketing), and most of what we do is done from our homes. 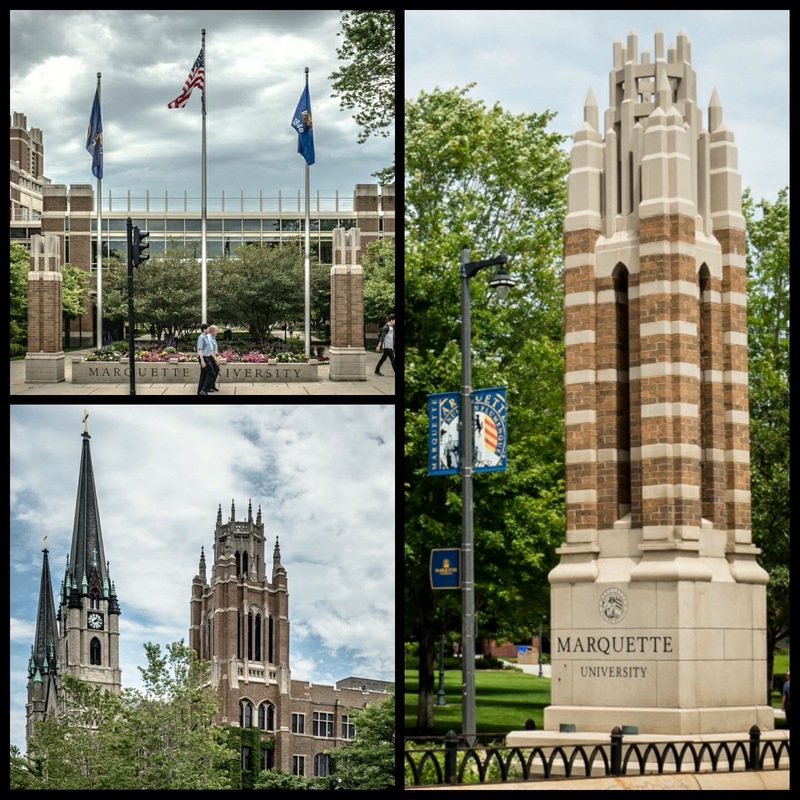 We have an office in downtown Milwaukee, but probably spend 2 hours a week there. I either work from home or attend meetings (lots of them these days!). The flexibility is very nice, but I have a feeling that as we continue to grow and add staff that we will need to be a little more formal about things…..but maybe not! 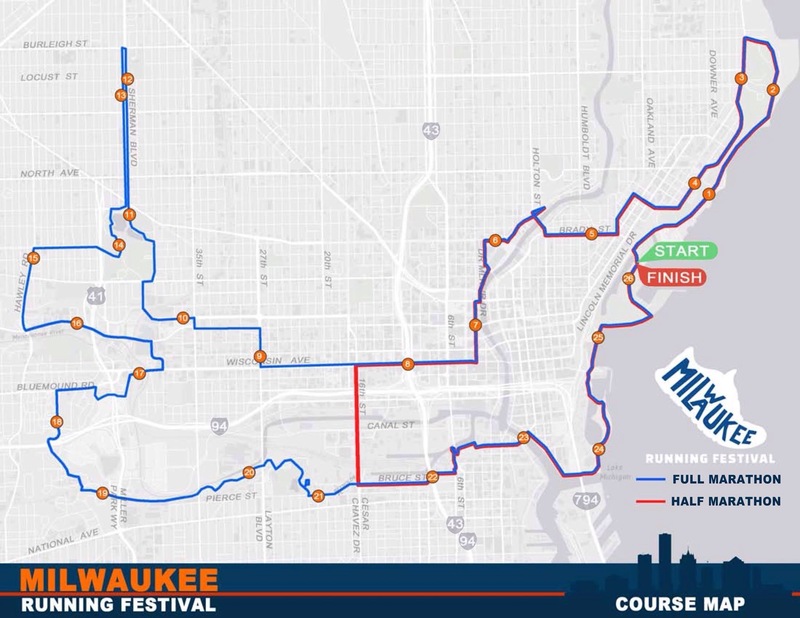 Q: What are few interesting sites along the course of the Milwaukee Running Festival full and half marathon? A: Brady Street seems to be one of the most popular parts of the course. It’s a historic street in Milwaukee, but we are also the first race in the city to ever to use it. 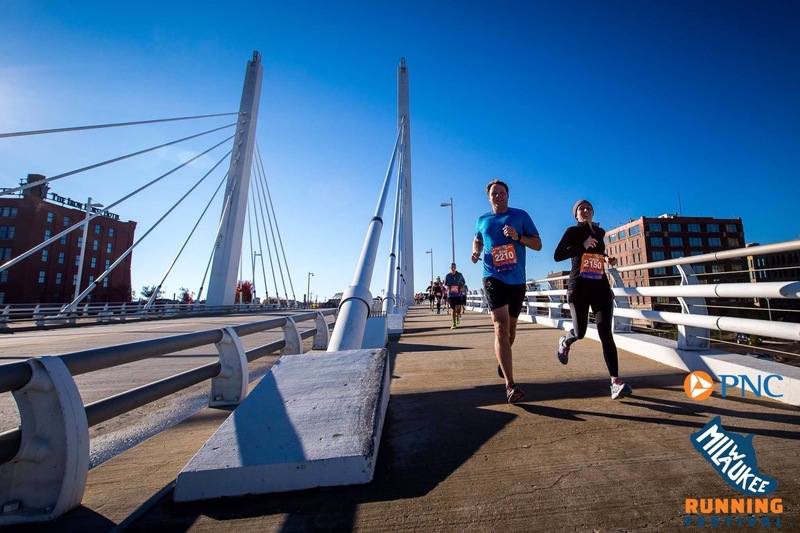 Some of my favorite spots on the course are three of Milwaukee’s new urban parks: the Swing Park/Marsupial Bridge, the Three Bridges Park and Lakeshore State Park. All are the result of very creative uses of urban space. For example, the Three Bridges Park is located in what used to be the blighted and smelly Menomonee River Valley and is built with landfill that was taken from the Marquette Interchange Project. Q: What was the biggest challenge you faced getting this race off the ground in it’s 1st year? A: Getting people to believe in me. 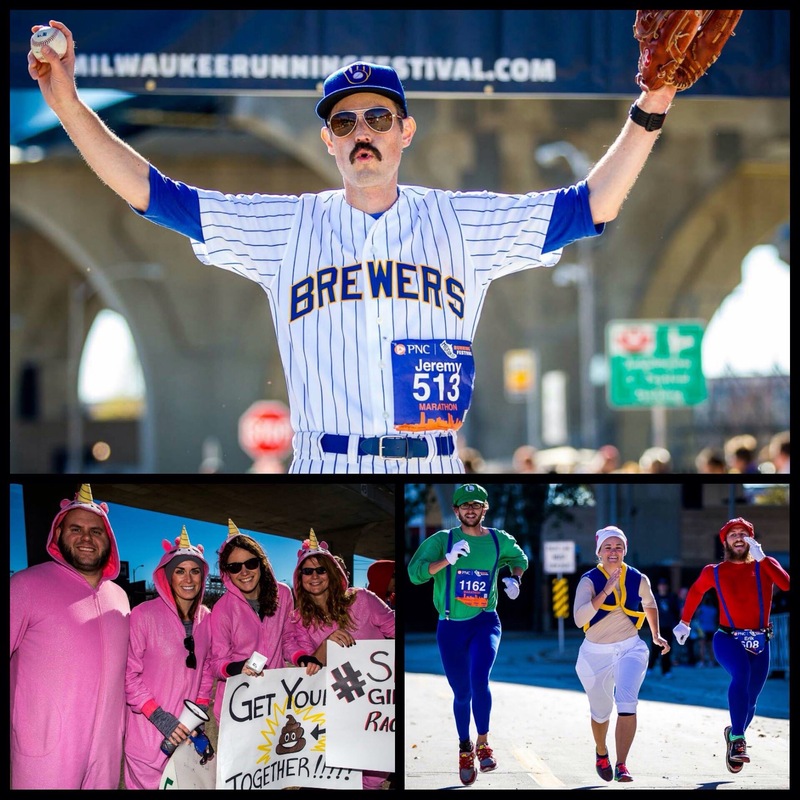 Q: For all the traveling runners coming into Milwaukee for the race, what are a few things they should make sure to see/do while in town? 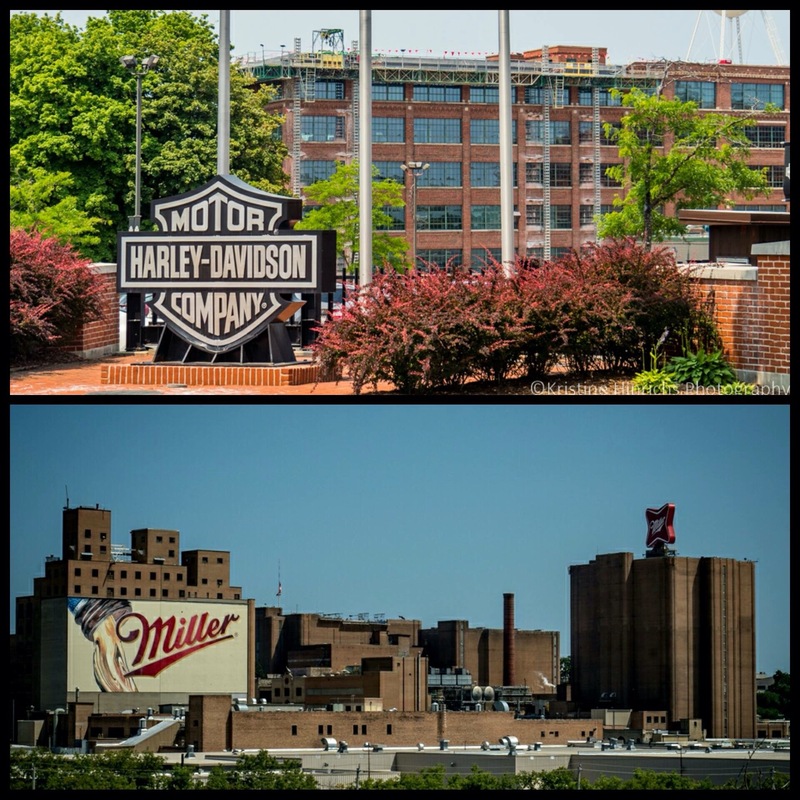 A: The Milwaukee Art Museum is amazing, maybe take a tour of Miller Park and then a tour of Miller Brewery. Eat some Real Chili and go bowling. Registration is a steal of a deal compared to area events and is currently open! Plus head to my race discount page (click here) for a code to save $10 off the full/half marathon or $5 off the 5k/mile. 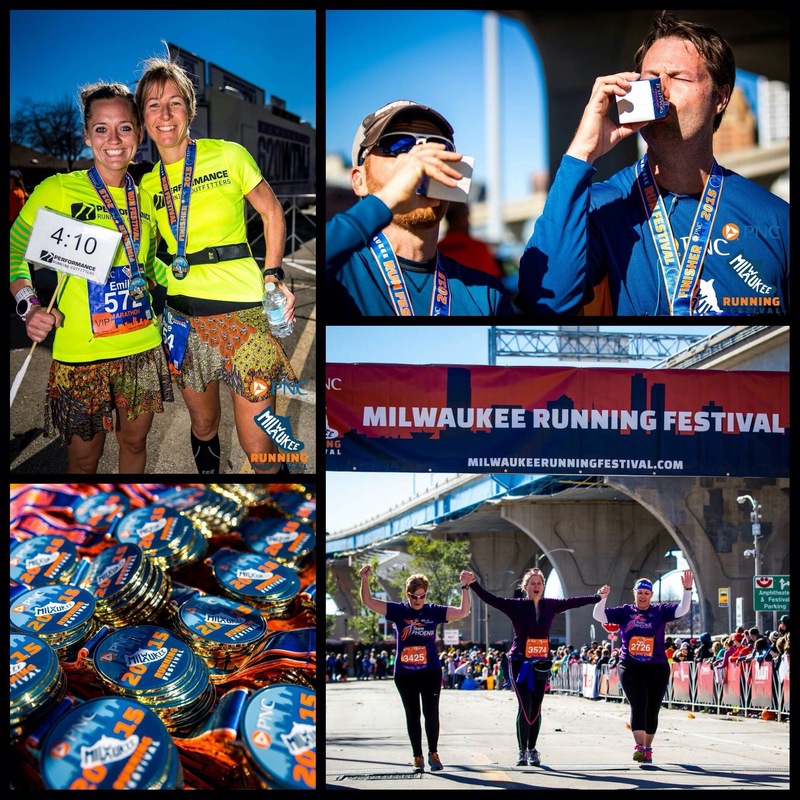 In 2015 I ran the Milwaukee Running Festival marathon (recap) and it was by far my favorite, knowing now all the work that went into putting on this event I love it even more. 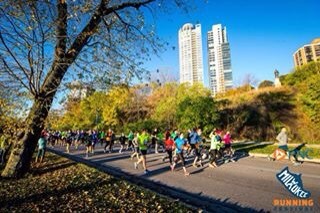 I high recommend it to anyone looking for a fall Midwest marathon. 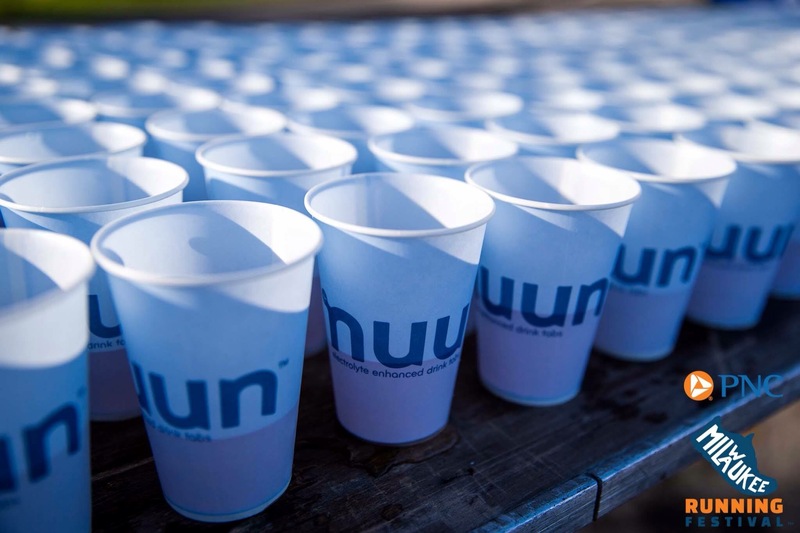 The weather, volunteers, course, swag…all of it great. Big city feel with out all the crowds – I’ll be back again in 2016!